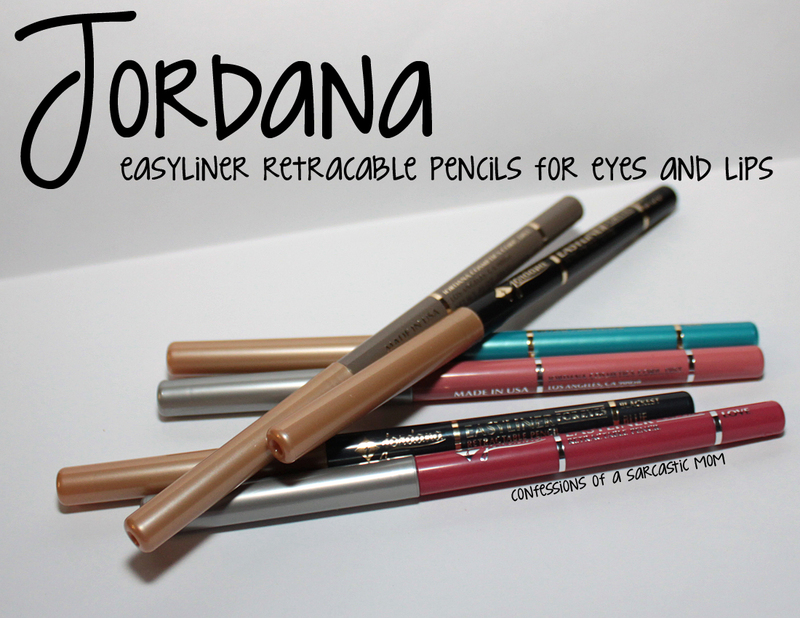 Jordana Easyliner Retractable Pencils for eyes and lips! 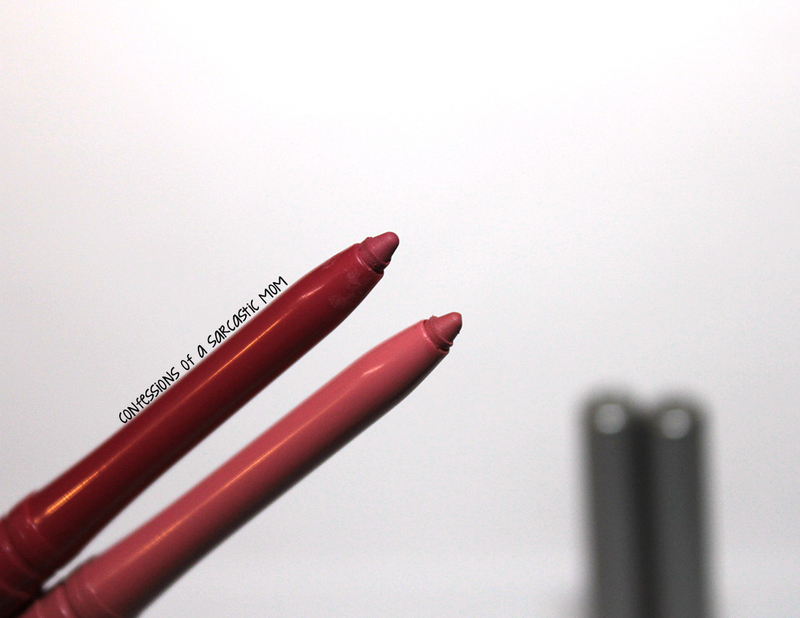 Two of the newest Jordana products are Easyliner Retractable lipliners and eyeliners! I'm a HUGE eyeliner collector - I've got all kinds of colors! I'm still learning how to most effectively pair lipliners with lipstick, and I usually use a clear lipliner, but when I have pretty colors, I lean more toward color coordination! These liners work just like many other liners out there - they glide on easily and position easily. The color payoff is pretty good, too! 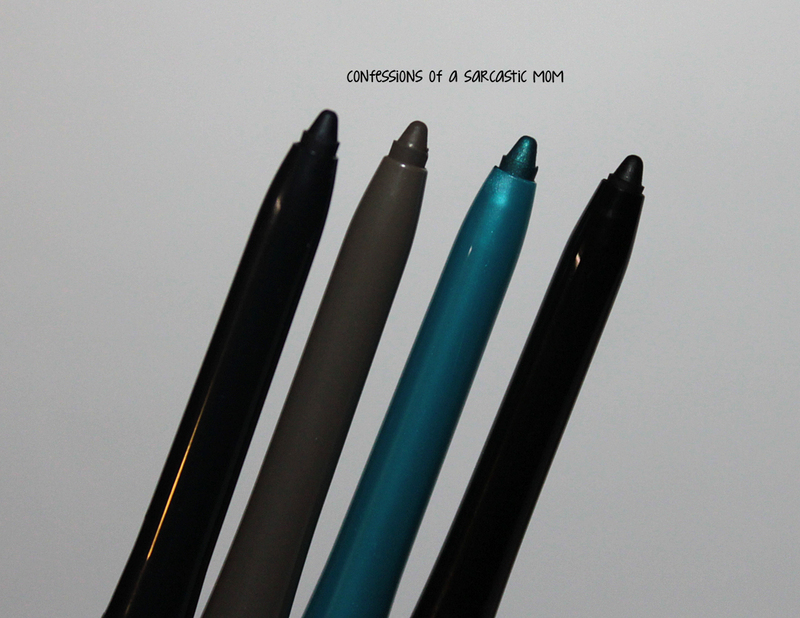 They are creamier than actual pencil liners, and they are easy to control. 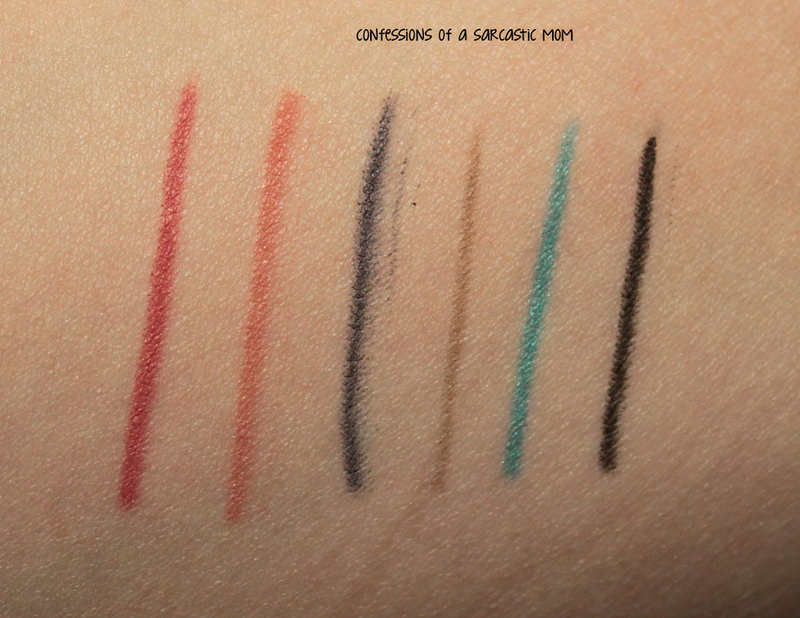 Below are some quick, one-swipe, arm swatches. The colors I have are, from left, lipliners in Pink Love and Rose Crush; and eyeliners in Blackest Blue, Khaki (like Jake from State Farm wears! hehehe).Tantilizing Teal and Jet Black. These are a STEAL for $1.99! I believe I will be buying more of them! 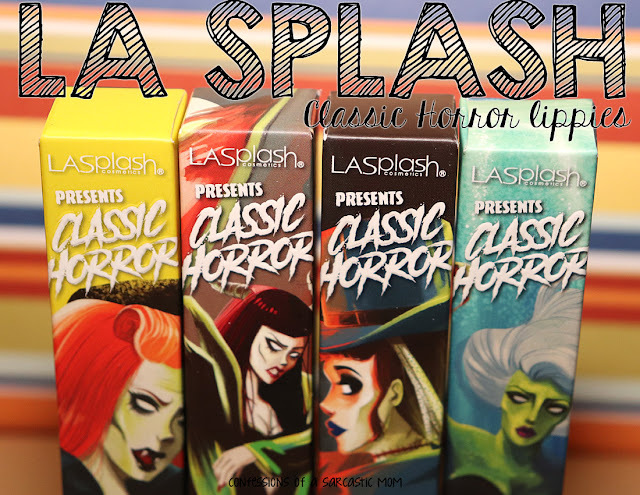 You can buy them at Walgreens or on their website.